Membership & Support Join us! 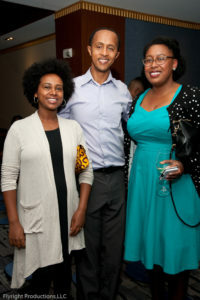 Keep up to date on our events, scholarships, and opportunities. 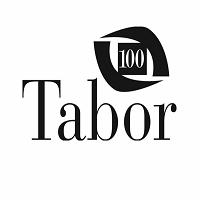 Tabor 100 is an association of entrepreneurs and business advocates who are committed to economic power, educational excellence and social equity for African-Americans and the community at large.